For some of us, travel is what we do. It’s our passion. We can’t see a great fare deal or a fun award booking opportunity using points without immediately figuring out how we can work it into our all too busy schedules. I’m absolutely guilty of this and totally fine with it. There are support groups, I think. However, my work schedule didn’t always allow for this and I know plenty of people are balancing jobs and family obligations while still hoping to squeeze in the occasional trip. and do it right. It’s these people I want to talk to today. I’ve heard so many of you tell me that you don’t travel enough to earn frequent flyer miles so you just pay for whatever cash ticket is available — often with a debit card or a credit card that gets you nothing in return. Today, I want to change the way you think about miles because the days of only being able to earn miles by flying are over. The game has changed. Rather than thinking of them as frequent flyer miles, we’re going to look at them as airline miles. Rather than earning miles (and points) by flying, you can earn many more with the strategic use of US credit cards. Don’t worry, it’s not as complicated as you think. It just takes making a couple of decisions to figure out the right path for you. Admittedly, I used to poke at Capital One for not having a transferable points program and thus limiting cardholders to offsetting cash travel purchases. Don’t get me wrong, there is definitely a place for this and it can be quite useful. I just didn’t like that it prevented people from taking advantage of award flights when cash ticket prices were higher. Well, Capital One changed the game in late 2018 by introducing 14 airline transfer partners. In doing so they greatly improved the Capital One Venture Card (Learn More) and the Capital One Spark Miles for Business (Learn More). Both of these cards still earn 2X on almost all purchases but Venture miles and Spark miles can now be transferred to many airlines at a 2:1.5 ratio which means these cards effectively earn 1.5X airline miles per each dollar spent. The big exception on the earn rate is the 10X that the Venture Card earns at Hotels.com — though, this is ending in January 2020. See, it’s not all about flying to earn miles. To make things even better, the annual fee of $95 is waived the first year for each of these cards so you can take a year to decide if one is right for you. With Aeroplan and Avianca LifeMiles, you’ll have access to some great Star Alliance redemptions while Air France-KLM Flying Blue will be your go-to for SkyTeam awards. Of course, Etihad Guest has a ton of individual partnerships that offer some great sweet spot redemptions while those looking for fun around the world awards can turn to Aeromexico Club Premier. You can find a complete list of transfer partners in our guide to getting crazy value out of Spark miles. If you want the flexibility to book both award flights and award stays at hotels, earnings Chase Ultimate Rewards is an easy way to accomplish this. With both airline and hotel transfer partners — Hyatt should be your go-to hotel with Chase points, the right combo of cards can make earning points easy for even the infrequent traveler. The odds are pretty good that the Sapphire Preferred or Sapphire Reserve will be part of your Ultimate Rewards plan. These cards have the same bonus categories — dining and travel — but the Sapphire Preferred earns 2X while the Sapphire Reserve earns 3X and come with the same welcome bonus of 50,000 Ultimate Rewards points when you spend $4,000 in the first 3 months. With the Sapphire Preferred, you can redeem your points in the Chase travel portal at a rate of 1.25 cents per point. That means your 50,000-point welcome bonus is worth $625 in the portal. Since your points are worth 1.5 cents each with the Sapphire Reserve, 50,000 Ultimate Rewards points would be worth $750. That’s a $125 difference in favor of the Sapphire Reserve off the bat. Next, the annual fees. The Sapphire Preferred makes it super easy to try the card out of for a year and decide if you like it as the $95 annual fee is waived that first year. With the Sapphire Reserve, you’ll have a $450 annual fee that is not waived the first year. However, you’ll also receive a $300 annual travel credit that can help offset the fee. This travel credit covers a wide variety of travel including Uber, Lyft, taxis, train tickets, flights, hotels and more. However, rather than thinking about this as Chase paying for $300 of travel, you’re really just pre-paying for travel. If you’ll use $300 on uber anyway, this effectively makes the annual fee $150 per year. — $55 more. 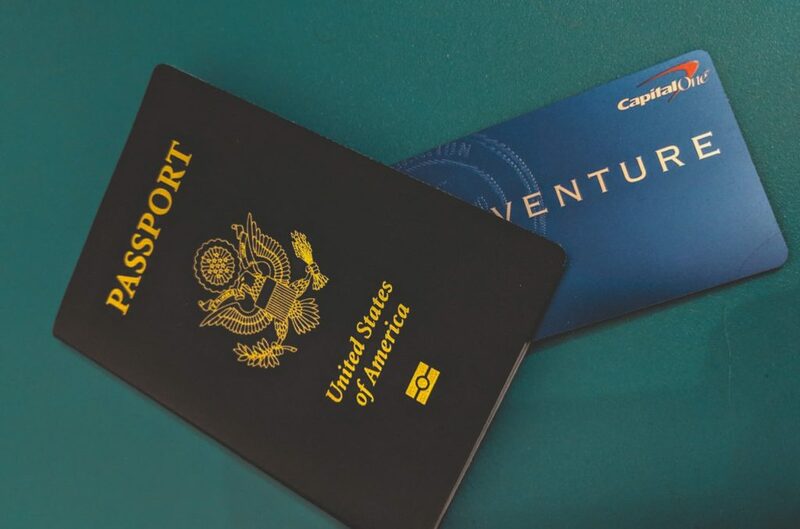 If you won’t find the annual travel credit to be that useful, it’s hard to justify paying $450 vs $95, especially when the annual fee is waived for the first year with the Sapphire Preferred. 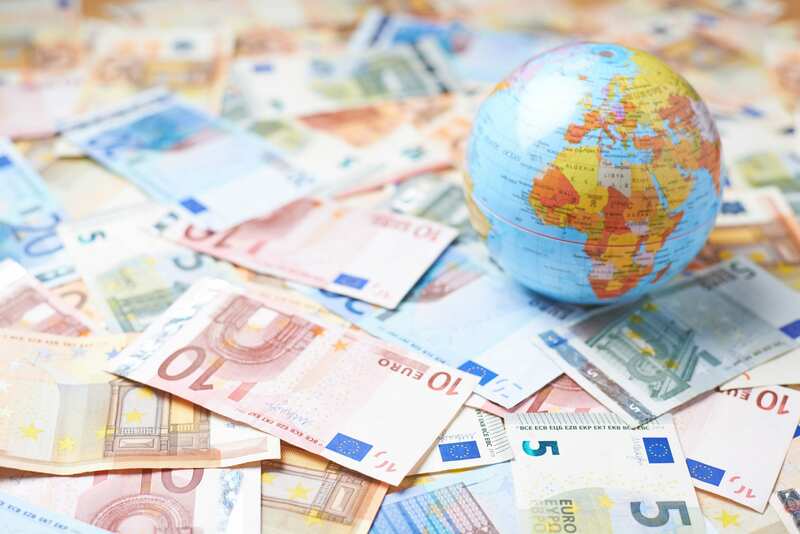 However, if you will spend $300 on travel anyway, you need to estimate how much you’ll spend on dining and travel during a year with the card to see if the 3X earn rate will outweigh the $55 difference in annual fee. Don’t worry, it’s not that difficult and we’re going to make it easy for you to find the breakeven point so you can get on with your life. When you factor in the portal redemption rates of 1.25 and 1.5 cents per point, you’ll need to spend $2,750 on dining and travel with the Sapphire Reserve to breakeven. At $2,750, you’ll earn $68.75 in travel with the Sapphire Preferred and $123.75 with the Sapphire Reserve thus giving you a $55 difference. You can certainly calculate a breakeven point if you plan on transferring points to partner airlines and hotels, but I prefer to use the Chase travel portal as the point of comparison as the value is set. 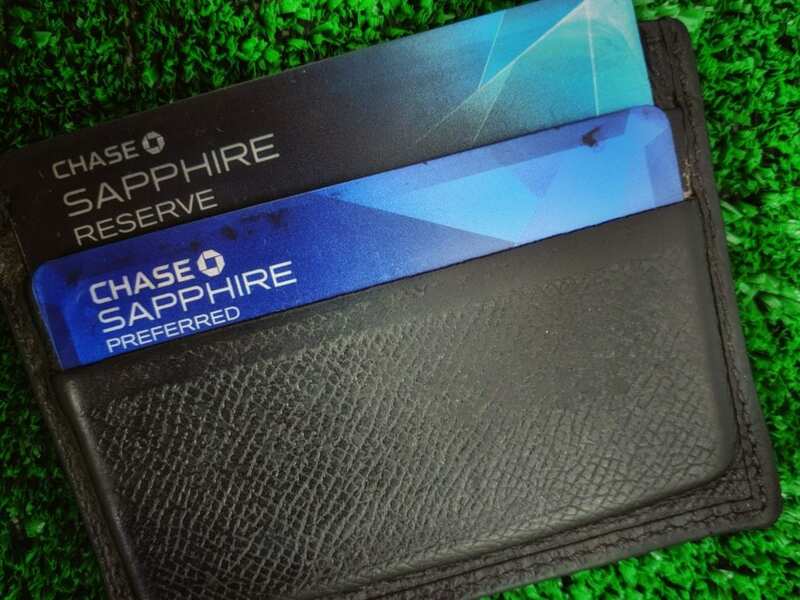 Once you’ve decided between the Sapphire Preferred and the Sapphire Reserve, it’s time to consider what other cards can help supplement your earning since you’ll want to earn bonus points on purchases other than dining and travel. For many, I think adding the Chase Freedom (Learn More) provides a potent 1-2 punch. It has rotating quarterly 5X bonus categories that can really jump start your earning. Every quarter will have different bonus categories — capped at $1,500 per quarter — such as gas stations, grocery stores, drugstores, department stores, and Amazon. if you’re looking for something simpler or you know you’ll have plenty of unbonused spend, the Chase Freedom Unlimited (Learn More) earns 1.5X on all purchases. If nothing else, it ensures that you’ll always be earning more than one point on all purchases. Don’t worry, I haven’t forgotten about you. In fact, business owners are in a great position to earn tons of Ultimate Rewards points. Similar to the Chase Freedom Unlimited, business owners can use the Ink Unlimited (Learn More) to earn 1.5X on all purchases. However, there are two other interesting options with loads of bonus categories. First up, the Ink Preferred (Learn More). It’s pretty much the flagship business card product from Chase. You can earn 3X on a number of categories including travel, digital ad spend, shipping and internet/cable/phone services. Your ability to earn 3X is capped but the cap is $150,000 per cardmember year which is more than enough. Finally, the Ink Business Cash (Learn More) has killer a killer 5X earn rate at office supply stores and on internet/cable/phone services. Throw in 2X earning at gas stations and restaurants and you can earn a ton of points. Both 5X and 2X are each capped at $25,000 spend per cardmember year. 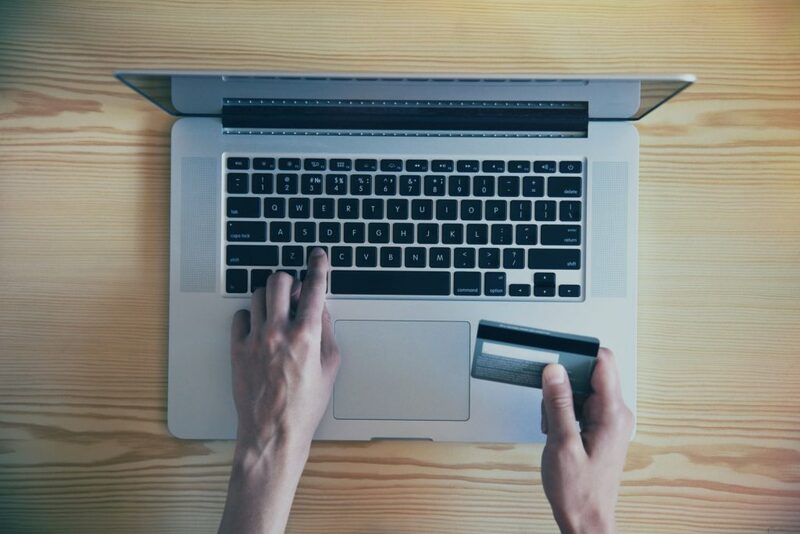 Something to consider with the Ink Cash is that office supply stores sell a wide variety of merchant gift cards to places such as Amazon, Home Depot, Airbnb, Delta, Southwest Airlines and more. This card can really turn a lot of your spend into 5X spend. The annual fee for the Ink Preferred is only $95 while the other two Chase business cards don’t have annual fees. Yes, that was a lot of info but hopefully, you’re starting to put the pieces together. With a wide variety of bonus categories and ways to leverage them, you can put together a potent combination of Chase cards to earn tons of Ultimate Rewards points. With Chase, you’ll have access partners such as United MileagePlus for Star Alliance bookings — sans carrier-imposed surcharges — that can take you across the world. If you need short flights on Oneworld carriers, British Airways Executive Club has you covered while Virgin Atlantic Flying Club can provide some great premium cabin award booking opportunities thanks to its individual partnerships with ANA and Delta. Of course, the ability to book awards at Hyatt properties is what really sets the Ultimate Rewards program apart from the competition. If you want to earn flights to help you book flights, cards that earn American Express Membership Rewards points falls somewhere in between Capital One and Chase. It’s not as cut and dry as Capital One but the options for the infrequent traveler a bit more limited than with Chase. Finally, it also comes with an annual $100 airline fee credit that can be used to cover checked bags and in-flight meals on your pre-selected airline. This paired with the dining credit can help offset the $250 annual fee. As with Chase, Amex provides some fantastic opportunities to earn tons of points with business cards. In fact, the Blue Business Plus from American Express (Learn More) is pretty much a no-brainer. It doesn’t have an annual fee but it earns 2X on up to $50,000 per calendar year. No muss, no fuss. Just a simple way to earn up to 100,000 Membership Rewards points every year. If this looks familiar, you’re not wrong. It’s very similar to the 3X categories that come with the Chase Ink Preferred. Also similar to the Ink Preferred, it also comes with a $150,000 cap that resets each calendar year. The biggest difference is that you will earn 4X on your 2 most used bonus categories each billing cycle. Not quite as straight forward, but you can earn plenty of points this way. If you redeem points for flights through Amex Travel, you’ll get a 25% rebate which makes it similar to the Chase Sapphire Preferred in this respect. The annual fee on this one is $295. 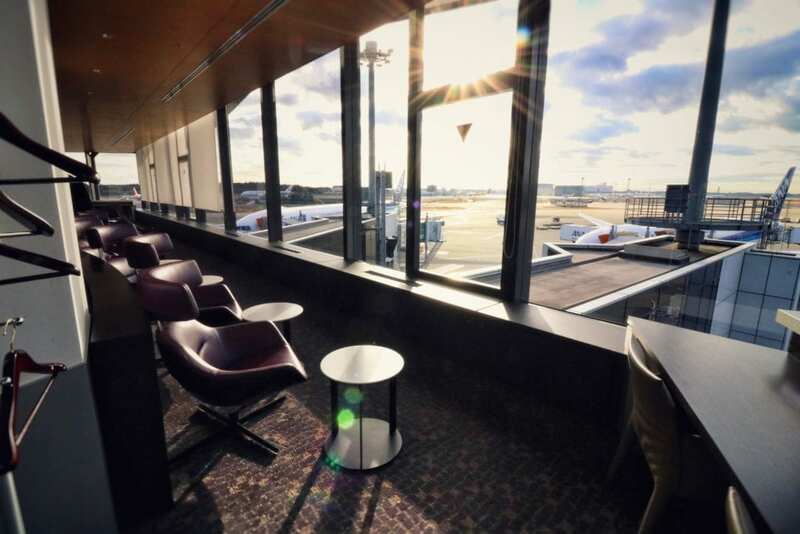 While Amex has a number of partners that overlap with Chase and Capital One, it does have one partner that really stands out — All Nippon Airways (ANA) Mileage Club. With ANA, you can find some of the best round-trip award rates of any Star Alliance partner. These rates are often even better if your itinerary only includes ANA-operated flights. As with many things, the amount of effort you want to put into earning points and miles will have a significant impact on the outcome. Fortunately, there are options that will work for you regardless of your interest level. You’ll certainly get a better return than a sad 1% cash back card or that debit card with zero rewards. In the end, if you want to keep things as simple as possible, take a look at Capital One. If you’re willing to put in a little bit of effort up front — it’s not really that much effort, Chase Ultimate Rewards points can do great things for you. Finally, if you Chase is a bit much but you, Amex Membership Rewards might be just the ticket to helping you book an annual trip. Good job simplifying a fairly complex topic. I’m trying to get some business owners I know into miles and points. This should help. Thanks.